The role of the current sociopolitical context in the north of Cyprus on the subject of child abuse remains unclear. 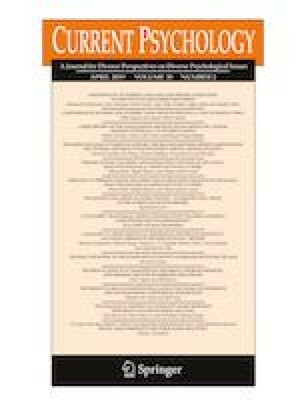 By considering the unique context of the island, a comparison of mothers’ and fathers’ child abuse potential in north Cyprus is examined in this study. The participants of the study were 338 parents. The participants completed an “Information Form” and “Child Abuse Potential Inventory”. Although there are no statistically significant differences among the mothers’ and fathers’ potential risk for committing child abuse, child abuse potential was found to differ according to the birth places of the fathers, the ownership status of the homes in which the fathers live and the educational status of both the mothers and fathers. The findings suggest that the socioeconomic factors might impact child abuse potential in the migrant population of north Cyprus. As with the efforts on the prevention of child abuse, social support systems for the migrant families should be improved. All procedures performed in studies involving human participants were conducted in accordance with the ethical standards of the institutional and/or national research committee and with the 1964 Helsinki declaration and its later amendments or comparable ethical standards. WHO (2015). Child maltreatment ("child abuse"). Retried from <http://www.who.int/topics/child abuse/en/.